The Votadini (the Wotādīni, or Votādīni) were a people of the Iron Age in Great Britain, and their territory was briefly part of the Roman province Britannia. Their territory was in what is now south-east Scotland and north-east England, extending south of the Firth of Forth and extended from the Stirling area down to the English River Tyne, including at its peak what are now the Falkirk, Lothian and Borders regions of eastern Scotland, and Northumberland in north east England. Their capital was probably the Traprain Law hill fort in East Lothian, until that was abandoned in the early 400s, moving to Din Eidyn (Edinburgh). The name is recorded as Votadini in classical sources. Their descendants were the early medieval kingdom known in Old Welsh as Guotodin, and in later Welsh as Gododdin . One of the oldest known pieces of British literature is a poem called 'Y Gododdin', written in Old Welsh, having previously been passed down via the oral traditions of the Brythonic speaking Britons. This poem celebrates the bravery of the soldiers from what was later referred to by the Britons as 'Yr Hen Ogledd' - The Old North; a reference to the fact that this land was lost in battle to an invading force at Catraeth,(modern day Catterick). The area was settled as early as 3000 BC, and offerings of that period imported from Cumbria and Wales left on the sacred hilltop at Cairnpapple Hill, West Lothian, show that by then there was a link with these areas. By around 1500 BC Traprain Law, East Lothian was already a place of burial, with evidence of occupation and signs of ramparts after 1000 BC. Excavation at Edinburgh Castle found late Bronze Age material from about 850 BC. Brythonic Celtic culture and language spread into the area at some time after the 8th century BC, possibly through cultural contact rather than mass invasion, and systems of kingdoms developed. Numerous hillforts and settlements support the image of quarrelsome tribes and petty kingdoms recorded by the Romans, though evidence that at times occupants neglected the defences might suggest that symbolic power was sometimes as significant as warfare. 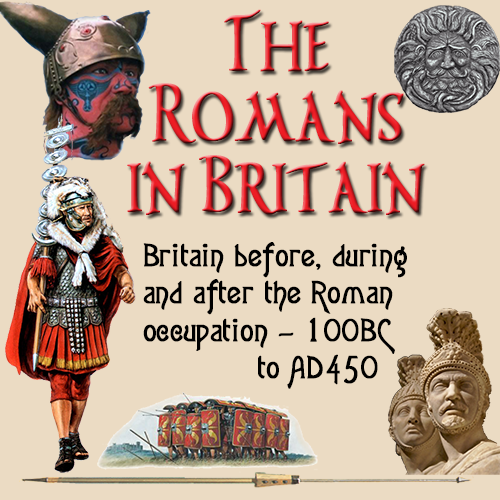 In the 1st century the Romans recorded the Votadini as a British tribe. Between 138-162 they came under direct Roman military rule as occupants of the region between Hadrian's and the Antonine Walls. Then when the Romans drew back to Hadrian's Wall the Votadini became a friendly buffer state, getting the rewards of alliance with Rome without being under its rule, until about 400 when the Romans withdrew from southern Great Britain. Quantities of Roman goods found at Traprain Law, East Lothian might suggest that this proved profitable, though this is open to speculation. Since the 3rd century Britannia had been divided into four provinces. In a late reorganisation a province called Valentia was created, which may have been a new province, perhaps including the Votadini territory, but is more likely to have been one of the four existing provinces renamed.